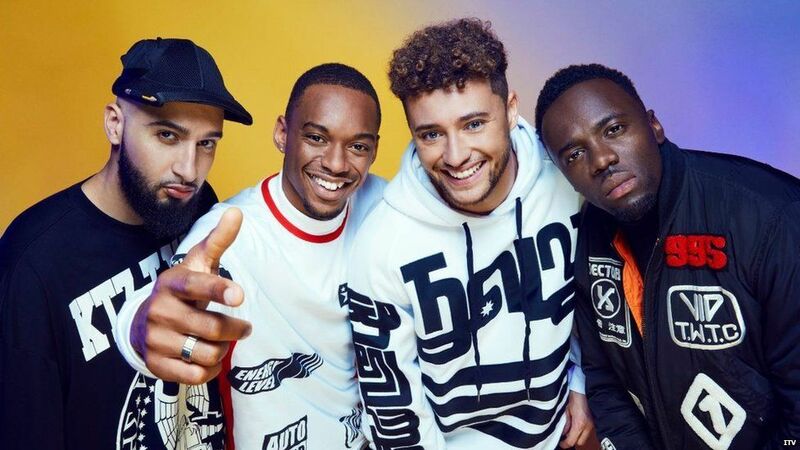 The X Factor has scrapped the sing off, as it makes major changes to the show’s format. The shake-up means voters at home will be in control of which contestants leave the show – not the judges. In previous series, the two performers who got the fewest public votes would have to perform their song again to try to stay in the competition. Now the contestant with the fewest numbers will leave immediately, which means an end to deadlock as well. There are going to be more contestants being voted off the show too. In the past it was Saturday’s show that would see performances and public votes, while Sunday’s show was all about the sing off and eviction. Now one contestant will leave each night, voted for by the viewers. The judges will be there to provide critiques, but won’t be able to vote. The idea is to make sure the most popular acts with the public are the ones who make it through to the final stages of the competition. Presenter Dermot O’Leary explained some of the changes to the Radio 1 Breakfast Show, including a new prize element. 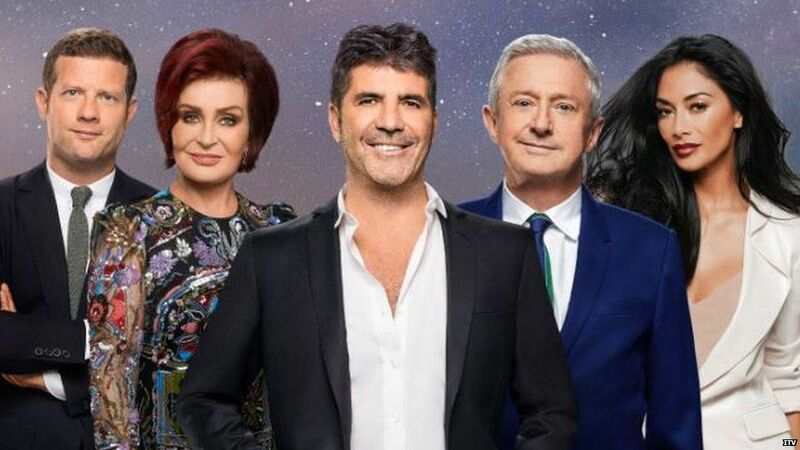 For the first time ever, The X Factor will reveal the winner of each live show. The winner of Saturday’s show and the winner of Sunday’s show will then battle it out in a sing off to win a “money can’t buy prize”. Nicole Scherzinger’s overs and Simon Cowell’s groups will perform on Saturday. She has Kevin Davy White, Tracy Leanne Jefford and Matt Linnen. He has CutKelvins, Rak-Su and Sean and Conor Price. 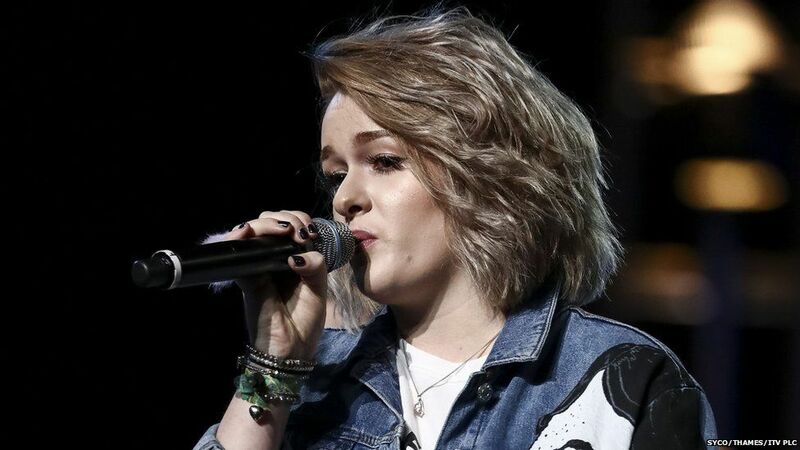 Sharon Osbourne’s girls and Louis Walsh’s boys will perform on Sunday. Sam Black, Lloyd Macey and Spencer Sutherland are representing Louis. Grace Davies, Holly Tandy and Rai-Elle Williams are the girls’ finalists. Some things haven’t changed though. There are still big live performances from artists. This weekend will see Liam Payne and Stormzy take to the stage.